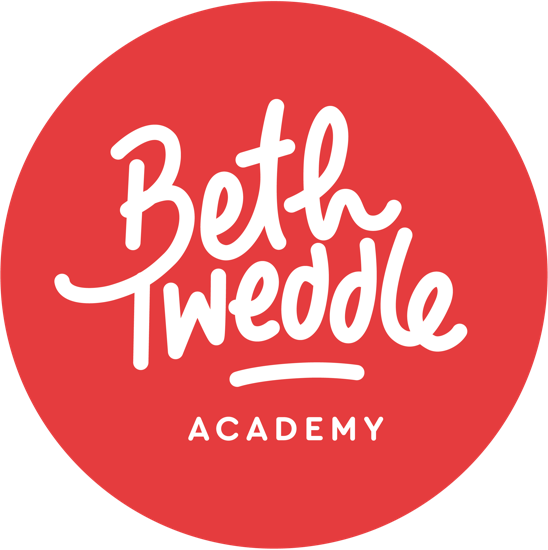 Home | Beth Tweddle Gymnastics (formerly Total Gymnastics) Cookies Policy. 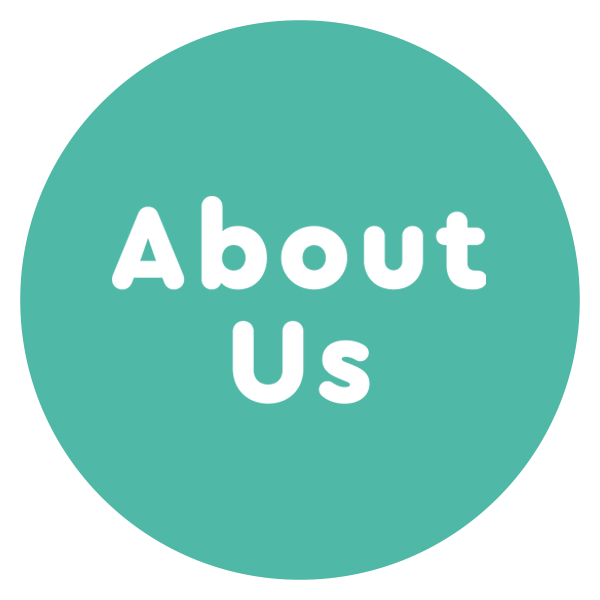 Our vision is to inspire a generation, with a mission to create opportunities for every child to get involved in gymnastics through our Beth Tweddle Gym Stars and Beth Tweddle Academy programmes. 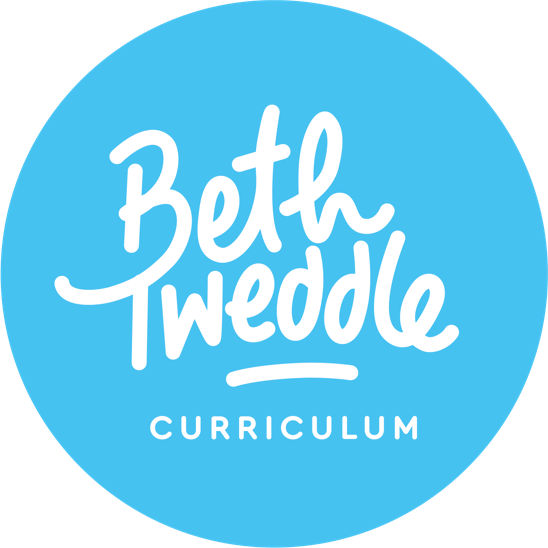 We also teach over 7,000 children each week in schools as part of our Beth Tweddle Curriculum programme. Our classes are fun, structured, and led by experienced, passionate coaches. As well as learning a new skill, our programme will help your child build their confidence, social skills and show them the true benefits of gymnastics. 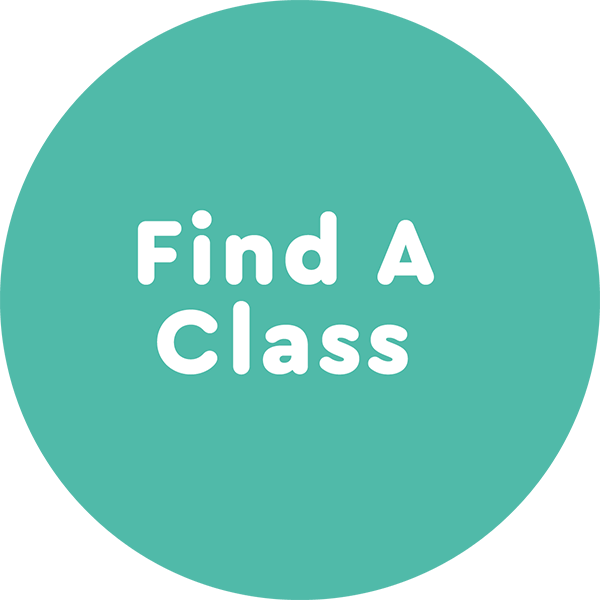 Find your nearest class and join the Beth Tweddle Gymnastics family! 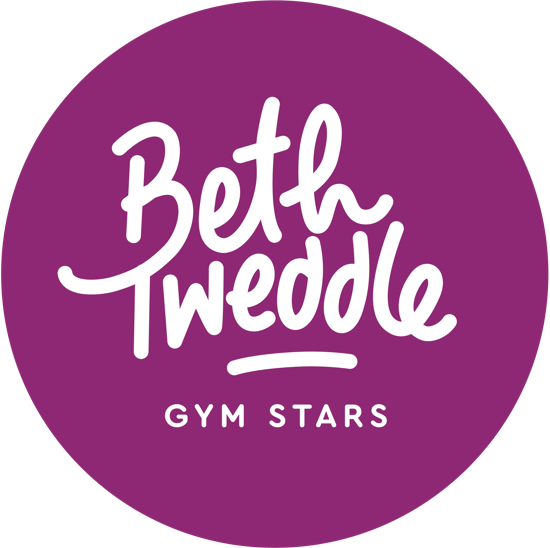 Beth Tweddle Gymnastics, previously known as Total Gymnastics, was set up by Beth Tweddle, Britain's most successful gymnast with three world titles and an Olympic medal from London 2012.